Welcome to the Gold Coast Marathon 2019 special JTB tour package page. 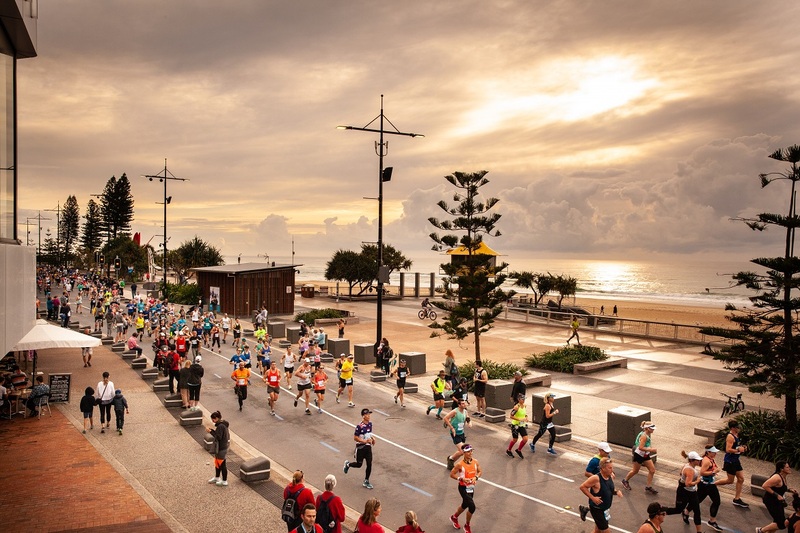 Celebrate the 41st edition of the Gold Coast Marathon and run for the good times on Saturday 6 - Sunday 7 July 2019 on the beautiful Gold Coast in Queensland, Australia. 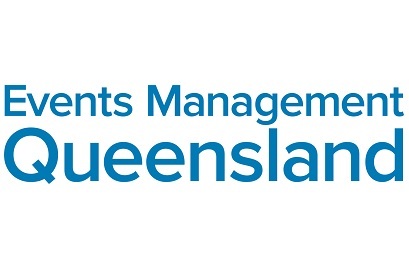 The world class international marathon will attract 28,000 participants of all ages and abilities from over 50 countries across eight races including the Gold Coast Marathon, Wheelchair Marathon, ASICS Half Marathon, Wheelchair 15km, Southern Cross University 10km Run, Gold Coast Airport Fun Run, Garmin 4km Junior Dash and Garmin 2km Junior Dash. The Gold Coast Marathon, an IAAF Gold Label Road Race, is the pinnacle of road running events in Australia and during its 40-year history has distinguished itself as one of the most prestigious marathons in the world. Its famous flat, fast and scenic course located alongside the city’s renowned surf beaches and stunning broadwater plus ideal winter running conditions featuring low humidity, little wind and mild temperatures result in 60% of participants achieving personal best times each year. All participants are required to collect their race number from either the Brisbane or Gold Coast Check In Centre prior to racing. Race number collection is not available on race day. For example, if your race is held on Saturday 6 July, you need to collect your race number during Check In Centre opening hours prior to 8pm on Friday 5 July. If your race is held on Sunday 7 July, you need to collect your race number during Check In Centre opening hours prior to 5pm on Saturday 6 July. If you are unable to collect your race number in person, you can have someone else collect this on your behalf, please provide them with your confirmation email and a letter/text of permission to collect.